You might think that the age of the Famicom ended a good 30 years ago, but guess what, they are still making games for it, at least Columbus Circle is. 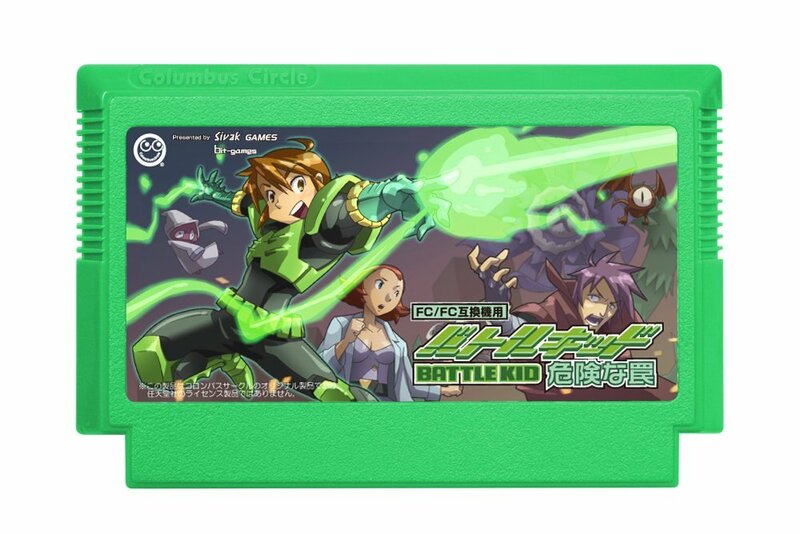 Titled Battle Kid: Dangerous Trap, the game will be released for the Famicom in Japan on 20 September 2018. The game will contain both Japanese and English language though. No this will not appear on the Nintendo eShop, you will have to get their cool looking cartridge. You can take a look at their game trailer below, and if you’re still rocking a Famicom, you can preorder the game from Amazon JP here.